Disney has added a fun new way to prepare for your Disney Vacation! 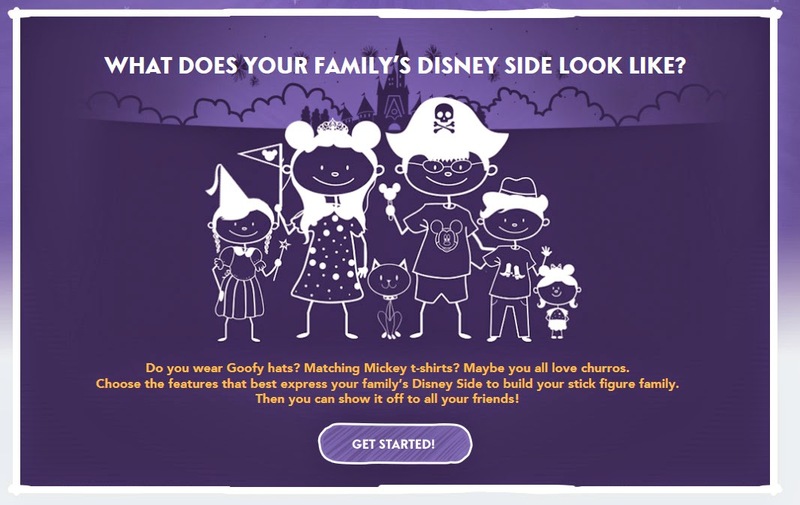 As part of the Show Your #DisneySide advertising, Disney has created a website where you can create stick figure versions of your Disney loving family. 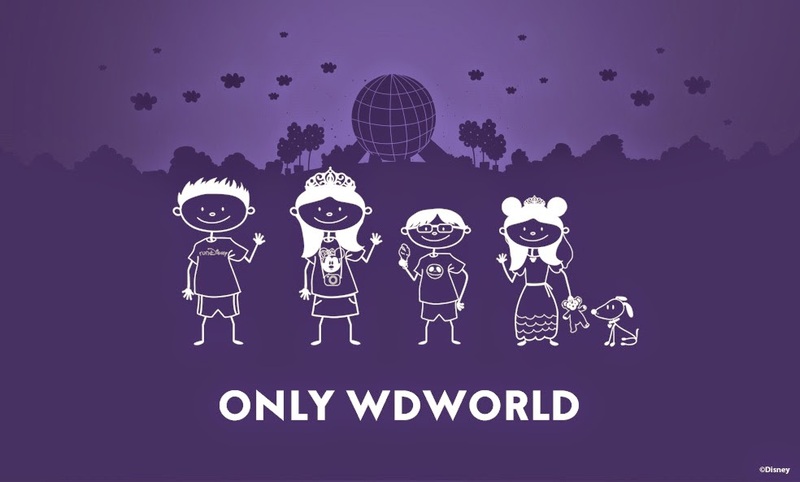 The website is: Build Your Disney Side and it is totally free to design your own stick figure version of your family and they will even send you a decal in the mail of your creation (1 per household). In just a matter of a few minutes you can create a customized version for your family that you can download. There are plenty of options for outfits, accessories and even hair styles. Try it out and have fun exploring your #DisneySide ! 0 comments to "Show Your Disney Side By Building Your Family With Cool Stick Figures"